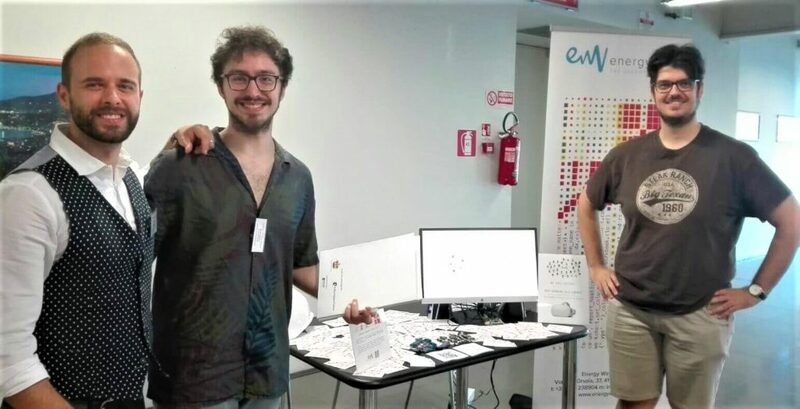 Attending the 2nd edition of the DeepLearn summer school, DeepLearn 2018, set in the melancholic yet vibrant Genova, has been a unique chance to dive into the most cutting edge research environment. The venue, Centro Congressi del Porto Antico, framed the event in a functional manner, providing both large rooms for classes and open spaces for chatting with other guests, exchanging ideas and for the invited companies to introduce themselves. The rich class programme spanned extensively from the fundamentals of deep learning up to novel application areas, including the employment of generative networks for anomaly detection and experimentations with wavelet decomposition for time series optimisation. Courses were entirely held by high-ranking professors, with classes scheduled over two consecutive days, for a total of three classes per professor. From the basics to the latest findings, there was no time for dozing off: the first class of each small 3-lessons-track was an introductory one, promptly followed by the other classes which built on the previous foundation in a crescendo of complexity and details. It would be impossible to name all the contributions which were brought to the tables of the event, but just to report some of those which peaked our interest we found ourselves repeatedly going over the contents of these professors’ researches. 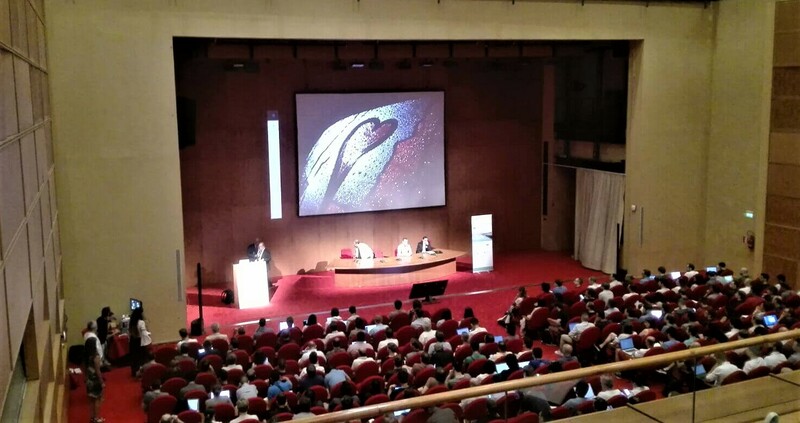 Several hot topics were tackled during its classes, from the explainability of a scene recognition model to the video generation from a single still frame: it was given us a breathtaking example of high-definition picture generation with GANs by Professor Dimitri Metaxas, then the Professor Adali showed how to fuse together datasets from different sources in order to fully exploit the data diversity we encounter in the wild, all through an elegant matrix decomposition framework. Professor Suganthan also took us through a journey into the time series prediction problem, deeply explaining the different approaches one can take, with particular attention not only on the latest deep learning trends but on the most reliable and efficient techniques used in production environments. Even though the whole event was very fast paced, the organisation committee left half an hour break between classes for the explicit purpose of getting the guests together. A move which definitely paid off, with so many chatting groups sprouting around the venue and lighting it up with spontaneous conversations ranging from the far away home to the amazement caused by the last talk. The Industrial session held during the morning of the last day gave us, being sponsors of the event, the chance to talk to such a highly skilled audience about what we do during our work days. It was a thrilling (and proud!) moment to speak right after BMW and Data Reply about the modeling and optimisation of the Waste to Energy: an incredibly complex system whose efficiency we managed to successfully increase by a significative amount. It was an honor and a pleasure to hear about all these practical and in-the-wild deep learning applications from such high-profile companies! The event provided Energy Way with an occasion to showcase our learning-related projects and to do so in a spectacular manner by introducing guests directly in an immersive VR labelling environment. By using an Oculus Go™ Headset, guests were made able to contribute to our image labelling efforts using a virtual remote control for label selection. 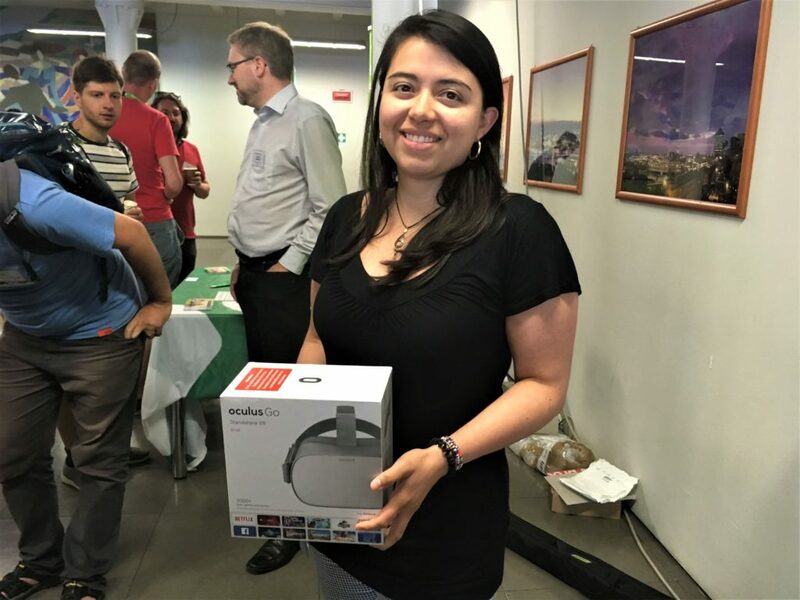 Energy Way also held a deep learning-trivia competition in which the participants were required to answer a set of question, testing their expertise on this technology and proving themselves to win another Oculus headset. Thanks to that, our Company also managed to get in touch with many young AI talents… now who knows if their paths will cross ours again! ?